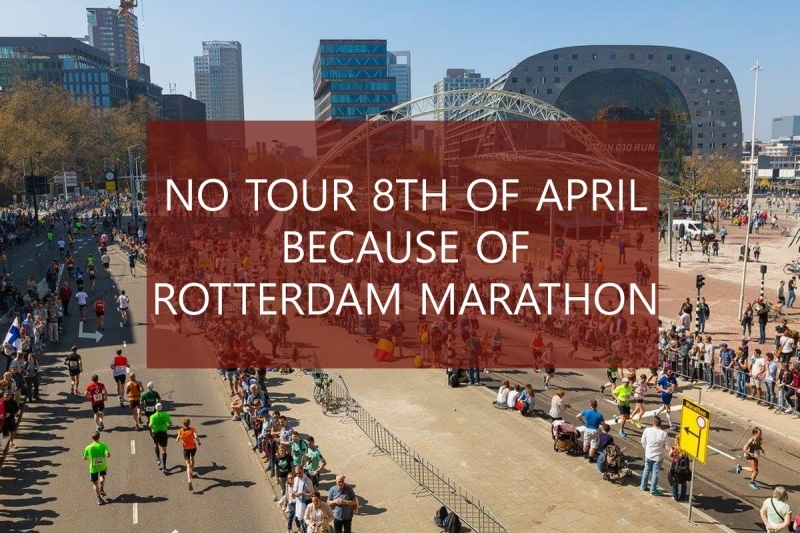 No tour 8th of April (Rotterdam Marathon) – Free tour Rotterdam ? 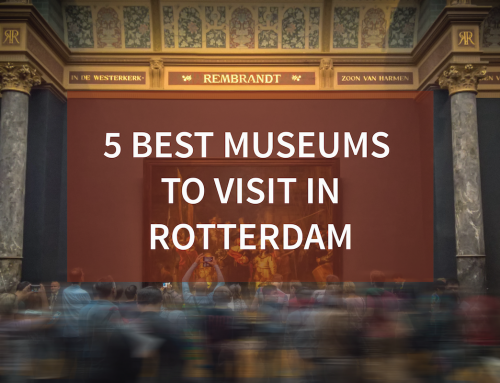 Discover Rotterdam with a local! 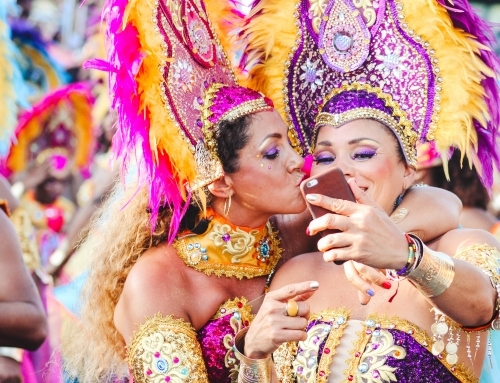 It’s one of the biggest events of the year in Rotterdam! 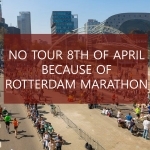 The marathon of Rotterdam will be held on Sunday the 8th of April. 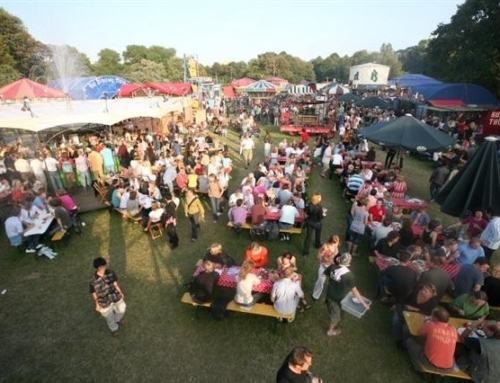 About 15.000 people participate in the marathon, making it the biggest running event of the Netherlands. In 2017 about 1 million supporters watched the runners from the Rotterdam sidewalks. 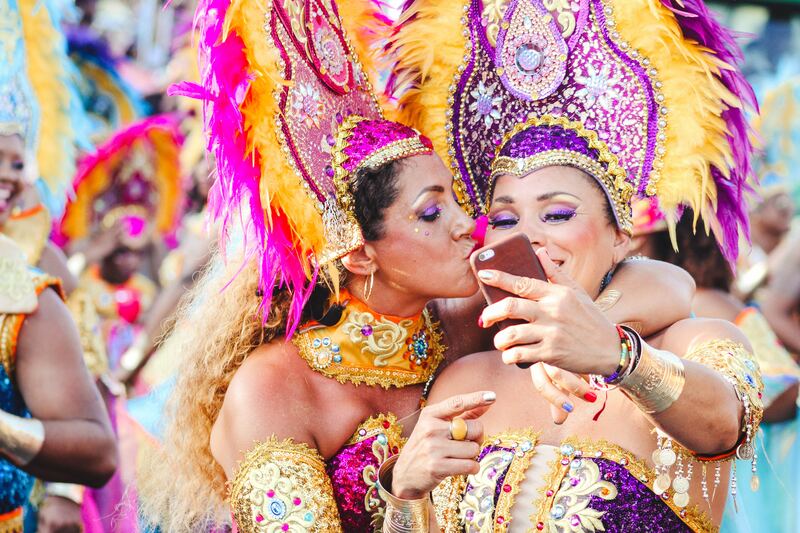 Many roads and intersections will be closed on the day of the marathon. Therefore it is impossible to organise a Free Walking Tour on this day. We ask for your understanding. 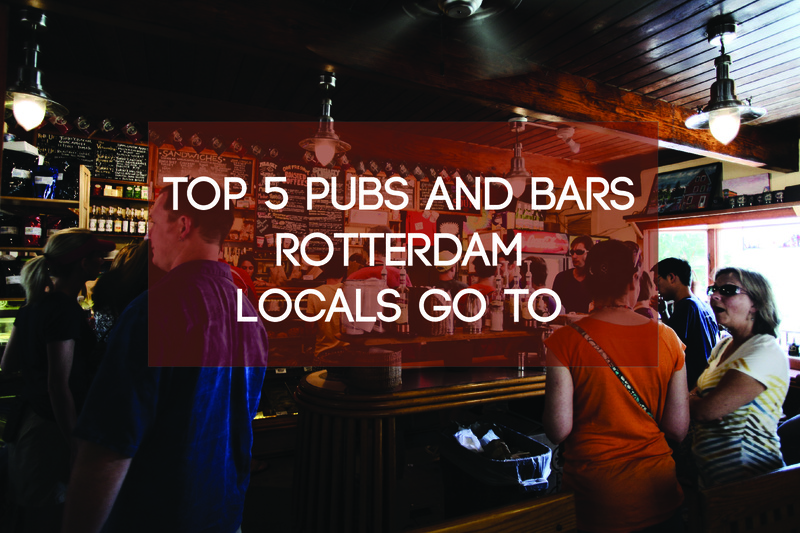 We highly encourage you to visit Rotterdam on this weekend, because the marathon is a serious event and brings a lot of excellent atmosphere in town. 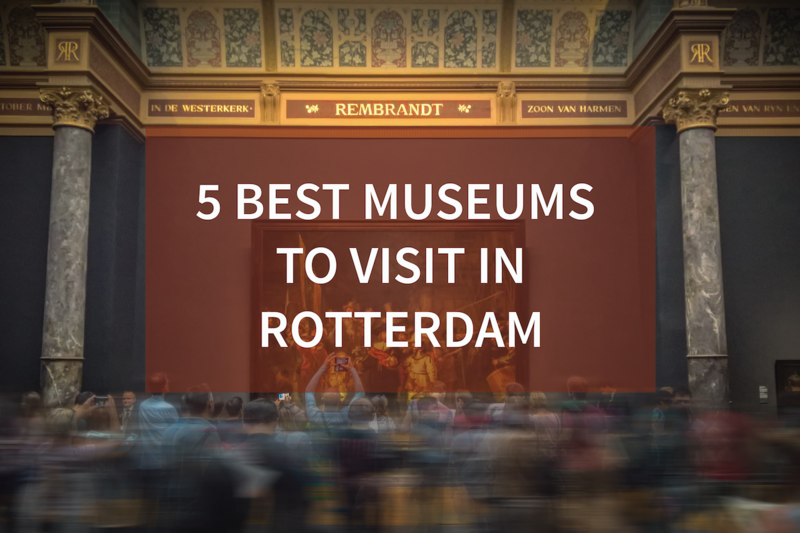 But if you want to do a tour with us, please join us another day! 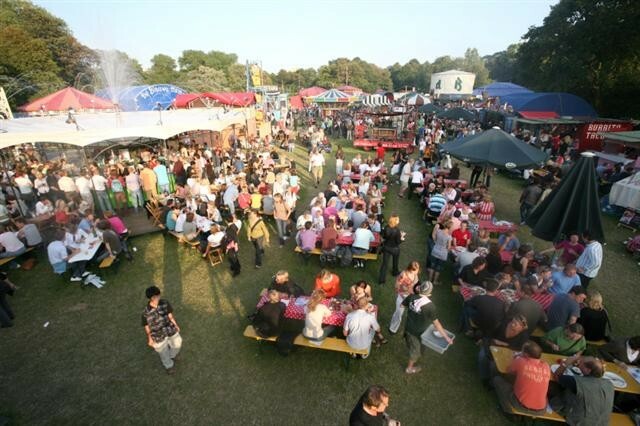 If you are coming to Rotterdam to participate in the marathon, we wish you a great fun and lots of fun! Ps: One of our guides, Hans, is running the marathon too! 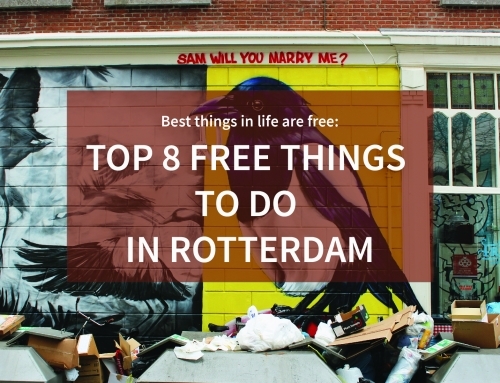 If you really want to see the best of Rotterdam you have to take the Free Walking Tour Rotterdam! 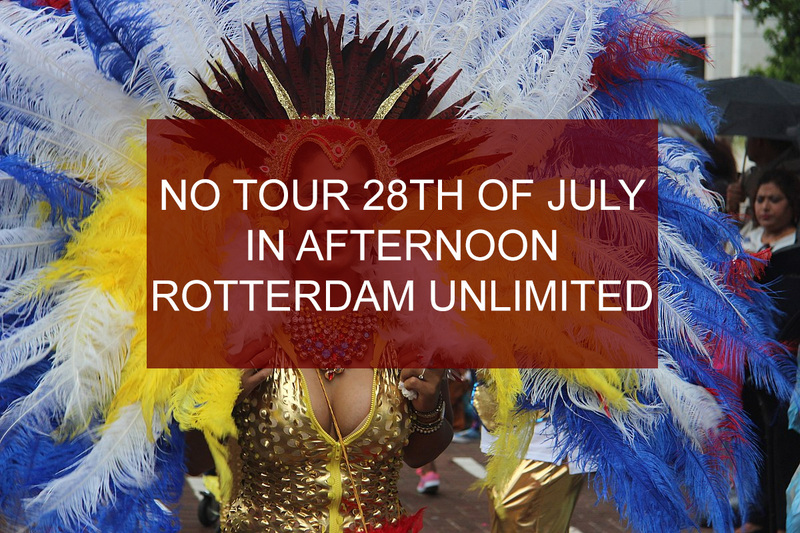 With this tour, we will take you on a two-hour walk, to see the best that Rotterdam has to offer. Walking tours take you where boat or bus tours never can! 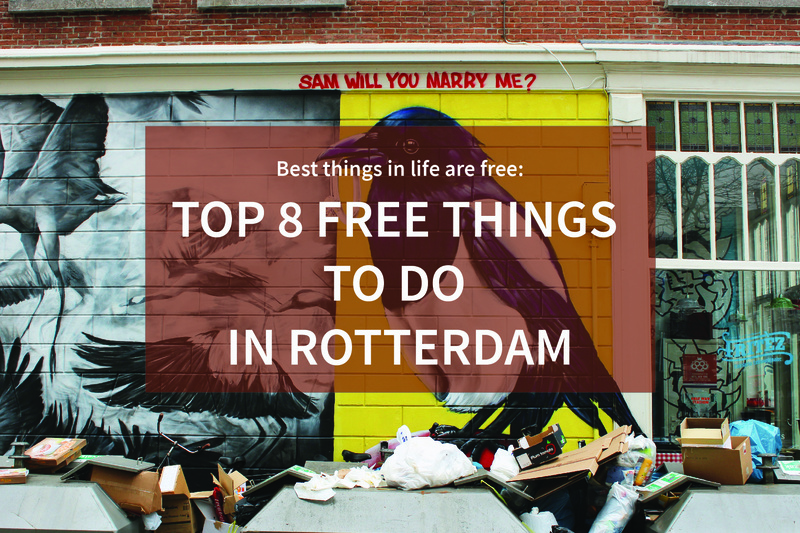 We get up close and personal with the highlights of Rotterdam: Markthal, Cube houses, Erasmus Bridge and the Old Harbor. 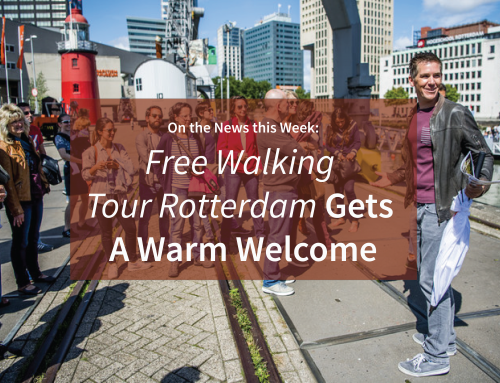 Free Walking Tours Rotterdam is a group of guides that love the city Rotterdam. 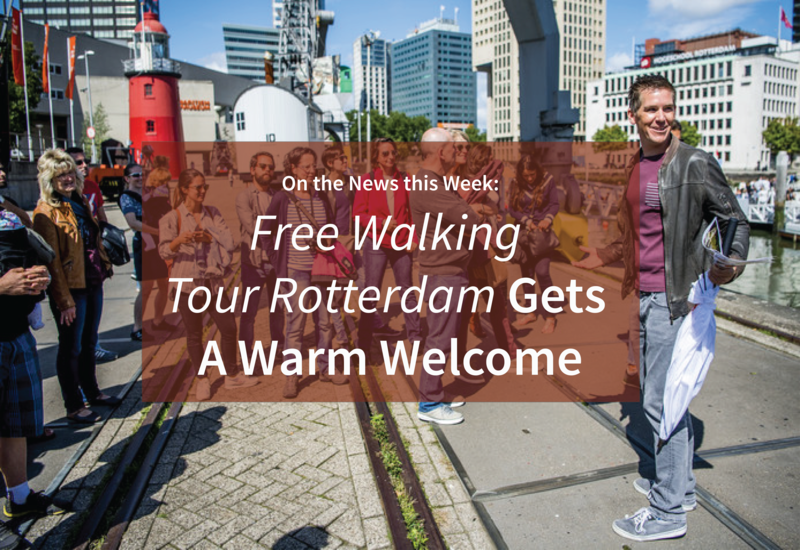 Every day more tourists visit our city, so we thought it was time to start a Free walking tour in Rotterdam. 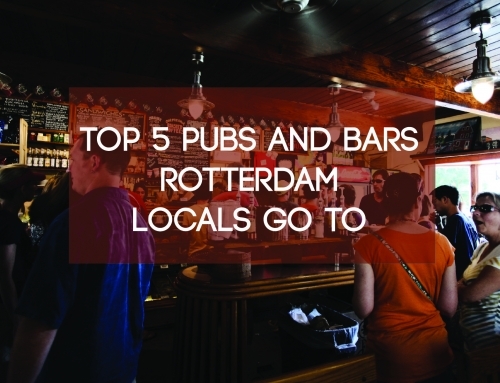 We would like to show you our great famous harbor town through the eyes of Rotterdammers.